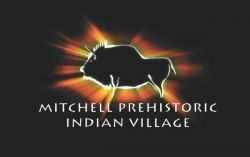 Primitive technologists from around the country will be here demonstrating the skills used more than 1,000 years ago by the people who lived in our village. There will be flintknappers, hidetanners, potters, spear throwers and more. This event is free to the public. 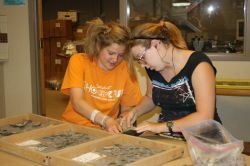 Jun 30, 2018 - Jul 1, 2018 10 a.m. to 5 p.m.
Flint knapping demonstrations, pottery making, Lakota games, story tellers and archeological presentations.